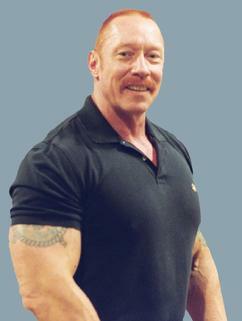 Chuck Gary is a certified sports massage therapist licensed by the state of Texas (license MT034790). As a black belt in Tae Kwon Do, Chuck understands the challenges that the human body faces when adapting to boxing and martial art movements. He is specially trained to help release the tension and soreness that can result from workouts.